We are committed to deliver excellent medical equipments to all our customers with the highest level of service. 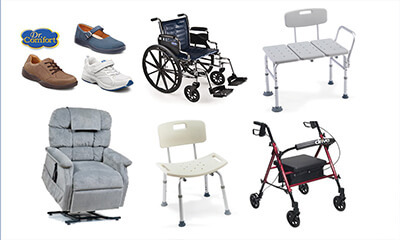 We do not just supply medical equipments, but we recognize your health needs and offer you what is best for you. Customer satisfaction is our priority and we render a wide array of medical supplies and accessories in ostomy, wound care, diabetes, incontinence, skin care, urologicals, pain therapy, compression stockings and high quality nutritional supplements. Our experts have a true passion for healthcare and provide you the best service to make life a little easier.